Of late, not only in my ministry work, but through the connections of social media, I have been highly conscious of the processions of sorrow that go on around us in the midst of life. In my work, we are walking near every kind of brokenness and sorrow in the world every week, then trying hard to stand up and proclaim hope on Sunday. Brokenness comes in so many different forms, but it all shares one truth–suddenly we are in a room with no walls to keep predators out, no roof to shield us from torrential storms, no floor to stop us from going down. WIth that comes temptation to panic, that we might absolutely burst from the heaviness of it all. It is here that faith matters most if it matters at all. 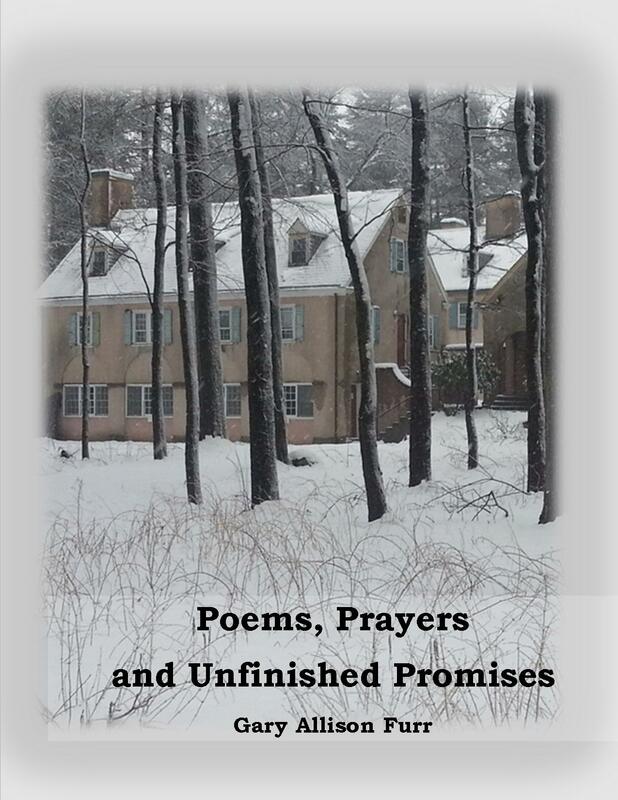 This prayer is from my 2015 book, Poems, Prayers and Unfinished Promises. It was a prayer given originally as an invocation to a performance of the Requiem by John Rutter. If you are in that place, perhaps it would be of some encouragement today. We wait for unexpected visions in the midst of our tears. We wait as the people of faith. In Jesus’ name. Amen. Posted on September 14, 2018, in Art, death, Family, Grief, hope, Tragedy and tagged cross, death, easter, grief, Holy Saturday, loss, Rutter Requiem, sorrow. Bookmark the permalink. Comments Off on Between Cross and Easter.